More and more people are living by themselves, and households are getting smaller. While the freedom of living alone may be desirable, there are also some negative consequences. If you’re a single male, you may want to find a partner sooner rather than later because eating alone increases your chance of developing obesity by a whopping 45 percent. In 2016, 28.2 percent of Canadians were living by themselves. Quebec had the highest number of single-person households (33. 3 percent). The study by researchers at Dongguk University Ilsan Hospital in Seoul, South Korea, involved 7,725 participants who reported how often they ate solo. People who ate alone more than twice a day were more likely to have health problems. They tended to be single, lived alone, and skipped meals. The study found that both men and women who dine solo are more likely to get fat. But the effects were more significant among males. They noted that eating alone more than two times a day was “significantly” associated with increased abdominal obesity in men. These men typically did not have spouses. 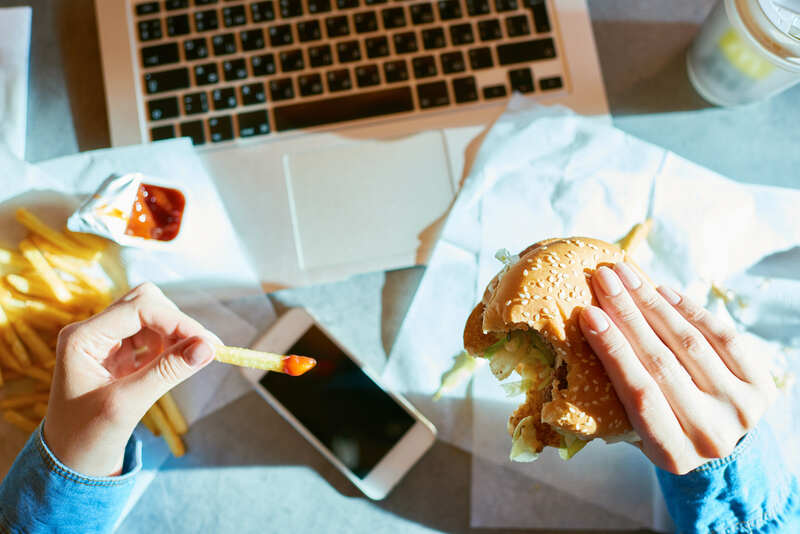 Researchers also determined there is a correlation between eating alone and high blood pressure and high cholesterol, reports the Independent. Men who dined solo were 64 percent more susceptible to developing metabolic syndrome—a combination of diabetes, high blood pressure and obesity. Women, on the other hand, were 29 percent likely to develop the same condition. The research was published in Obesity Research & Clinical Practice.